All Hamilton Twp homes currently listed for sale in Hamilton Twp as of 04/20/2019 are shown below. You can change the search criteria at any time by pressing the 'Change Search' button below. If you have any questions or you would like more information about any Hamilton Twp homes for sale or other Hamilton Twp real estate, please contact us and one of our knowledgeable Hamilton Twp REALTORS® would be pleased to assist you. "Under Construction - still time to personalize - choose cabinets, flooring, counter tops, faucets, etc.The Crossings at Hamilton Station presents the perfect mix of elegant Townhomes and fabulous condominium residences within a beautifully landscaped environment of sweeping lawns and woodlands. The Crossings is the perfect community for commuters, first time homeowners, and owners looking to downsize and enjoy life! 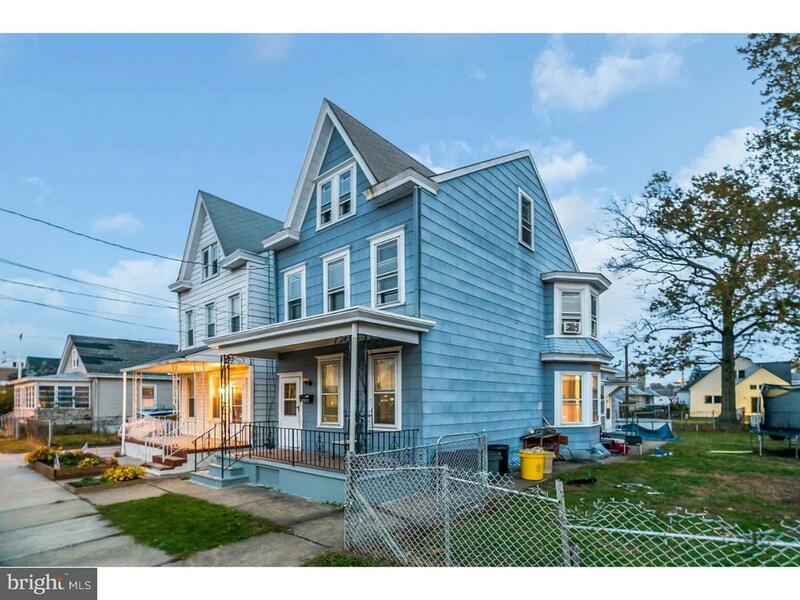 Walk to the convenient train station for easy access to Philadelphia, New York, Princeton, and Trenton. THIS MAGNIFICENT THREE (3) BEDROOM TOWNHOME AFFORDS BOTH LUXURY AND LIVABILITY - Chef's delight eat-in kitchen overlooking living room; dining room - Master bedroom with walk-in closets and owners bath - Home also has a full basement and garage - Be part of this fabulous community - Construction started so don't be left out - ACT TODAY !!" 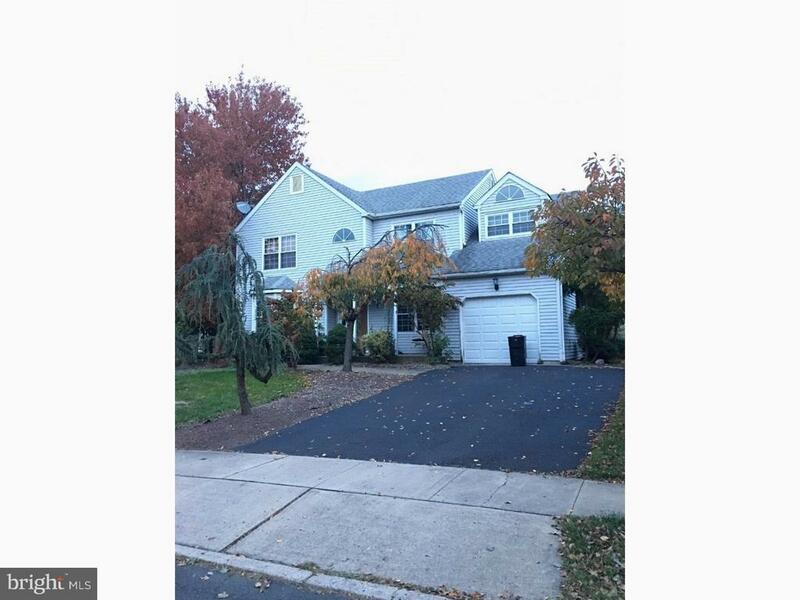 "Ravenscroft 4 bedroom, 2.5 bath home with full basement and 1 car garage. This is a large Colonial that has much to offer. Home in need of some repairs and work. Steinert School District and close to Veterans Park. Selling AS IS Owner is a licensed NJ real estate agent." "Move right in to this meticulously maintained Yardville home located with-in the Steinert School system. Open flexible floor plan offering a spacious light filled living room & a large dining room. A great kitchen is a cook~s delight offers granite counter tops, oak cabinets, double wall oven, electric cook top, newer refrigerator, ceramic tile back splash and flooring. Down the hall you find a large master bedroom with his and hers closets, a well sized second bedroom and full bath complete this level. The lower level offers a family room with full brick wall fireplace & bar area. The third bedroom is just right for a guest or in-law situation. There is a 2nd full bath, laundry/utility room and storage closet. A resort like backyard complete with in-ground pool, deck, paver patios, raised flower beds & storage shed. Conveniently located to Shopping, Dining, Parks, NJ Turnpike, Hamilton Train Station, Routes 130 & I95.Just unpack & relax! Make your appointment today~." 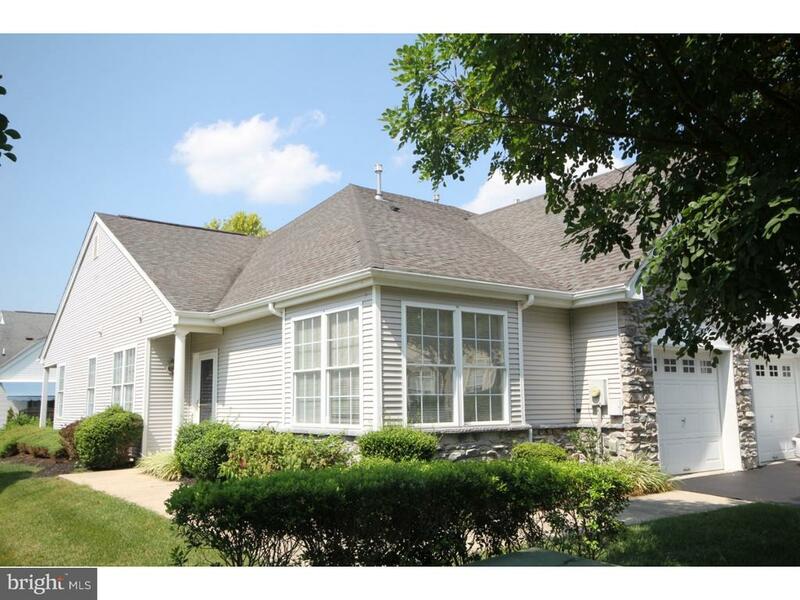 "Pristine two bedroom two bath ranch in Hamilton's adult community of Locust Hill. This home has been upgraded with attention to detail. The open floor plan includes a bright sunny living room, formal dining room, and eat in kitchen with lots of cabinets and great counter space. Included is a gas stove, refrigerator, dishwasher, under mount lighting and a ceiling fan in every room. This home has a convenient laundry area and attached garage. A short commute to major routes shopping and the train station." "Oldr Colonial in the heart of Hamilton, walking distance to shopping centers, huge rooms, cast iron baseboard and charming area. Cash buyr nly, bring this home back to its original beauty. Selling AS IS, zoned community commercial for many uses, Great Visibility." "Brand new energy efficient windows! Excellent location in Abbott Commons, close proximity to Veterans' Park with Basketball, Tennis, Dog Park, views for miles. This home has added upgraded wood flooring in lovely pecan shades throughout the kitchen and dining room. The ample-sized living room overlooks your extended outdoor living space with a generous deck and patio that provides views of manicured landscaping and open space. You will be able to enjoy those al fresco dining experiences with plenty of room for get-togethers. The kitchen offers plenty of counter space for the foody in the home to prepare meals and table space for early morning breakfast conversations. The dining room provides space to extend your holiday table and flows seamlessly to the living room for enjoying all of your company during parties. The master bedroom has direct access to the newly updated bathroom and lots of closet space and the laundry is conveniently situation on the 2nd floor, as it should be. The 2nd spacious bedroom offers ideas for office, den or game room. Looking for extra value in your new home? Check out this basement! Full-size with a walk-out ready for your imagination and can be converted to additional living space or used for work-out area in addition to storage. 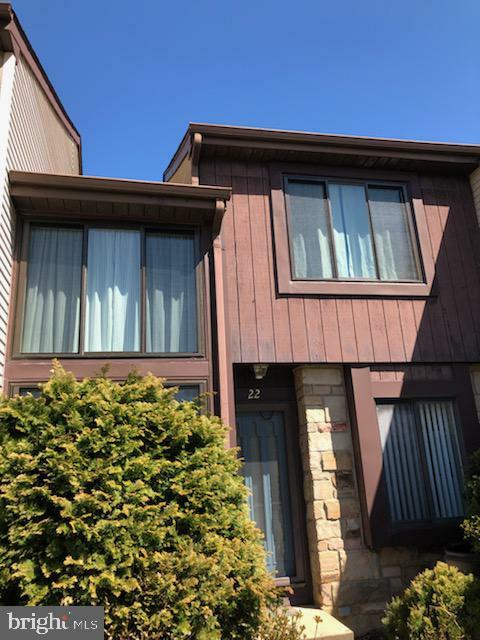 This townhouse is the preferred choice for the buyer who wants a beautiful home in an impressive location without all the trappings of outdoor maintenance. Competitively priced to accommodate the discerning buyer." 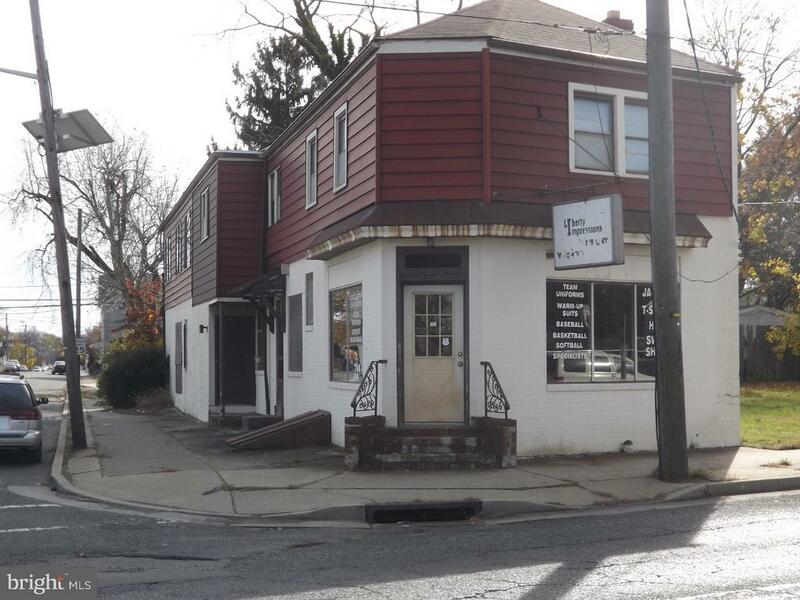 "Excellent opportunity to own 3,700+ sq. foot building in Hamilton. Downstairs was used as retail space & upper level consists of 4 bedrooms & 2 baths. The property is being sold strictly in AS IS Condition. Inspections are for informational purposes only. Buyer is responsible for any and all certifications and/or repairs required by the municipality and lender. Please note that the back part of the building is currently heated by oil & underground oil tank is located under concrete in back yard." 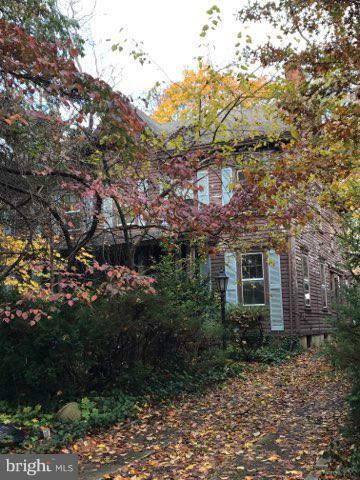 "Tenant Occupied 3 BR, 1 Bath, with Finished Attic in the Russell Terrace neighborhood of Hamilton. This property is an excellent opportunity for an investor looking for a tenant occupied property. It is leased until September 2020 with a tenant who has a 5 year history in this property. The main level features an outdoor front porch, living room, dining room, and a large eat-in kitchen. The 2nd level features 3 large bedrooms, and a main bathroom. The 3rd level is a finished, walk-up attic. The basement is unfinished, but usable for storage and utilities. There is also an entrance to the large, fenced-in backyard from the basement. Heating for the property is gas, with a 5 year old furnace, and 5 year old water heater. Book your showing today! Selling Strictly As-Is."